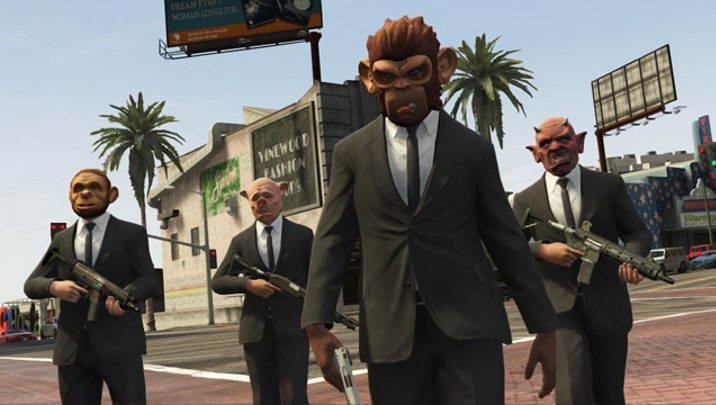 GTA Online continues to offer new features and additions with each update, and those who are still playing GTA’s online multiplayer mode will no doubt be interested in what Rockstar is bringing to the table this week. 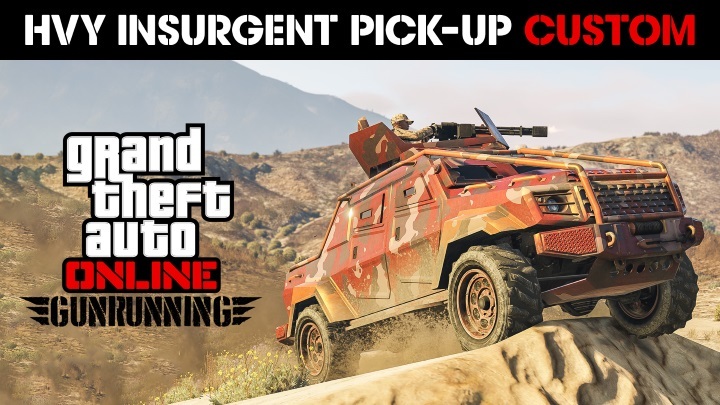 For starters, those who have been riding around Los Santos in the HVY Insurgent Pick-Up vehicle will be happy to know that you can now upgrade it to an “Insurgent Pick-Up Custom”. You can also further weaponize your ride at your Mobile Operations Centre to add a mounted minigun and mines. Plus, this ride has room for up to 8 mates who will be able to accompany you on the Insurgent vehicle. 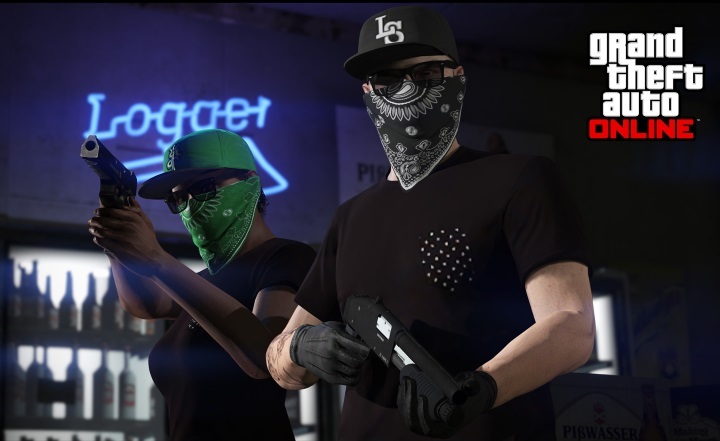 Rockstar is also offering a series of discounts for in-game items until August 7. This includes a discount of up to 30 % on bunkers for your base of operations, and also discounts on upgrades and bunker renovations. Additionally, two of the hottest vehicles in the game, the Grotti X80 Proto and Ocelot Lynx can be had at a 25 % discount now. Such a discount also applies to garage properties throughout Los Santos, meaning you will have plenty of space to store your rides in the game. And just be logging in to the game by the August 7 date, you get the Knuckleduster Pocket Tee T-shirt for you character to wear in-game, which appears to be a worthy reward, letting you choose between more in-game clothing. Also, there will be plenty of opportunities to earn extra GTA$ and RP in the game until the final date of this promotion too, as Rockstar explain on their website. This is because the popular adversary mode Deadline will now grant you double GTA$ and RP through August 7, and so will the multiplayer mode Power Mad. You also get double rewards in any Mobile Operation Mission until that date, too. Get another cool T-shirt to wear in-game by playing GTA Online this week. The Premium Race event (which you can access through the game’s Quick Job App) will also grant those who finish amongst the top three a big GTA$ reward. But Rockstar also seems to think that what matters is taking part, and just playing the race will get you three times the RP during the first week of August. A big GTA$ and RP reward will also be available to those who beat a Time Trial race as well, meaning GTA Online will surely be an attractive pastime for many in early August. So, this will certainly be good news for those looking to spend quality time with GTA Online, a multiplayer online mode which is increasing in popularity as GTA V sales have continued to soar this year. Also, it is expected that Rockstar’s upcoming Red Dead Redemption 2 will have a similar online mode, and this is something that many people will be looking forward to come that game’s release date in spring 2018.